Why you might not want to just let it expire. Once a novelty, a wedding website is now fairly standard procedure for couples getting married. 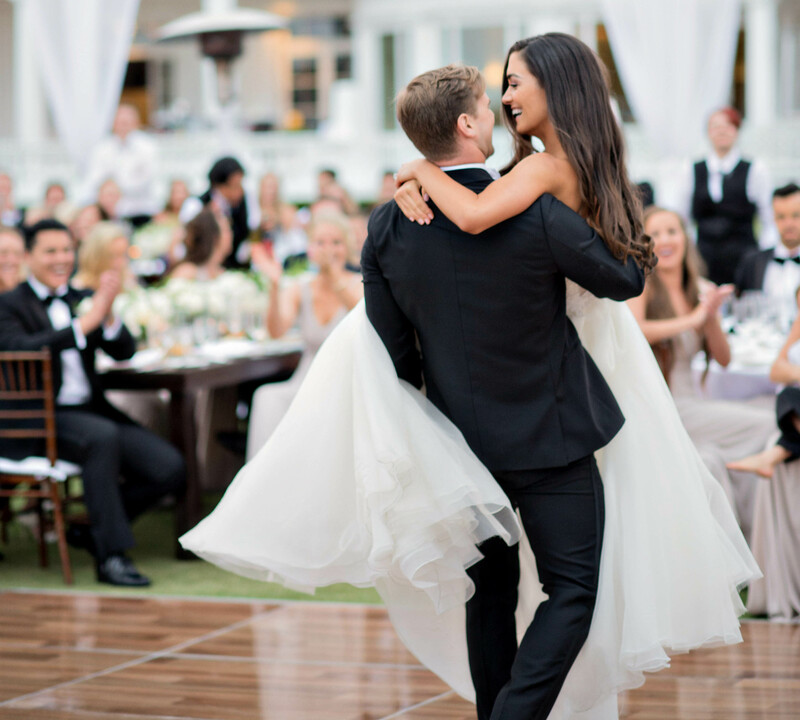 While some of the information may be included as part of the invitation suite, creating a wedding website also gives you the chance to share your love story, photos, and registry information. Wedding websites are often used to RSVP for the big day as well. However, what happens to these web pages once the “I dos” have been said? Typically, particularly with sites built through templates from online wedding-planning resources, wedding websites either languish in the ether – forgotten about until they turn up after Googling – or they are deleted for privacy reasons. There is nothing wrong with either of those options, but if you and your sweetheart paid for a custom site that you worked hard on, you might prefer to keep the website alive throughout your marriage. While much of the information might not be relevant anymore, you can hide those pages and still have them available as a digital keepsake. One way to keep the website going is to use it to share your wedding photos. Perhaps in your thank-you notes, you can let your guests know that you will be updating the website to include your wedding photos so they can easily peruse it. This is an especially good option if you or a large number of your friends and family do not use social media often. You can even update everyone on how your honeymoon went! It might not stop friends and family from asking questions, but those who live far away will love to be able to see photos along with stories about the big trip. Should you find that you really enjoyed writing about your honeymoon, you can really extend the life of your website by turning it into a family blog. Whether you want to share fun stories about married life, detail home renovations, or talk about parenting if you already have children or choose to expand your family later, it can help you keep everyone in the loop. Find out what information goes on your wedding website and what not to do on your website.